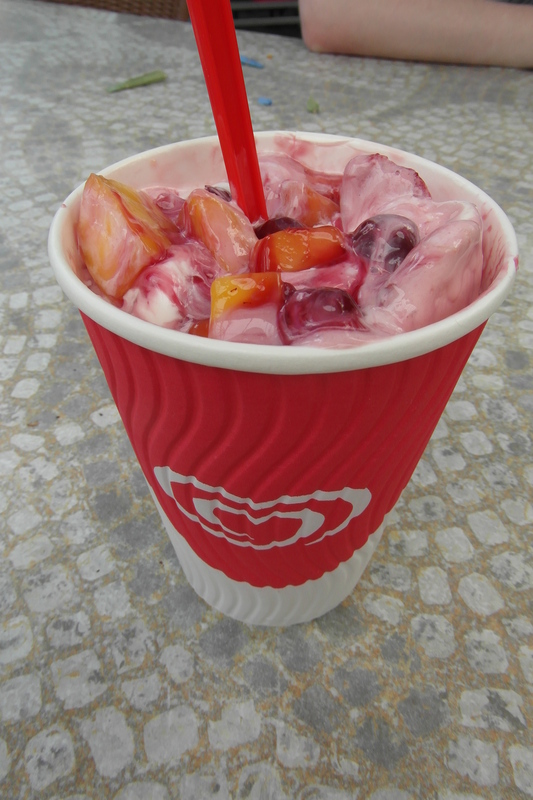 Fruit Available at Fata Morgana! 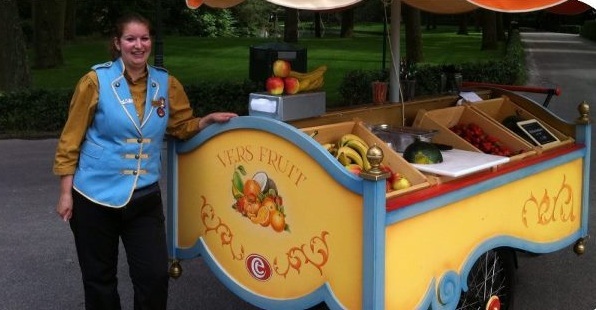 Outside the Fata Morgana, you will now find a barrow that is selling fresh fruit, during the summer. 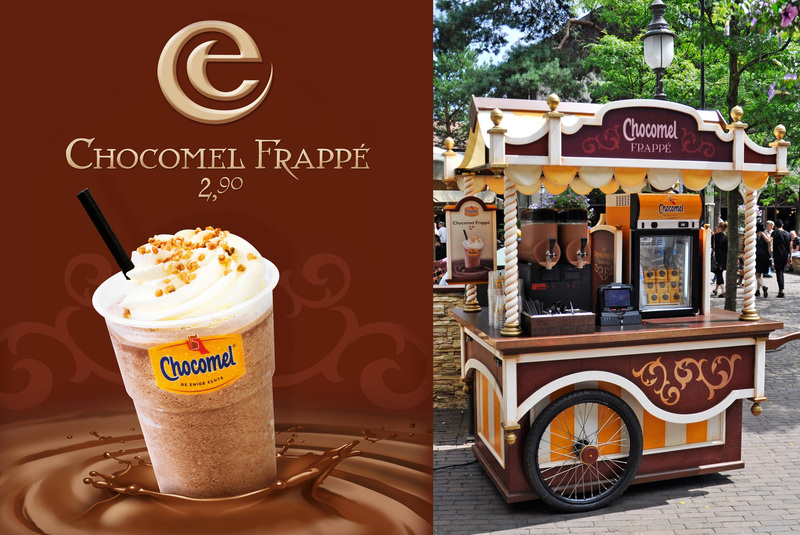 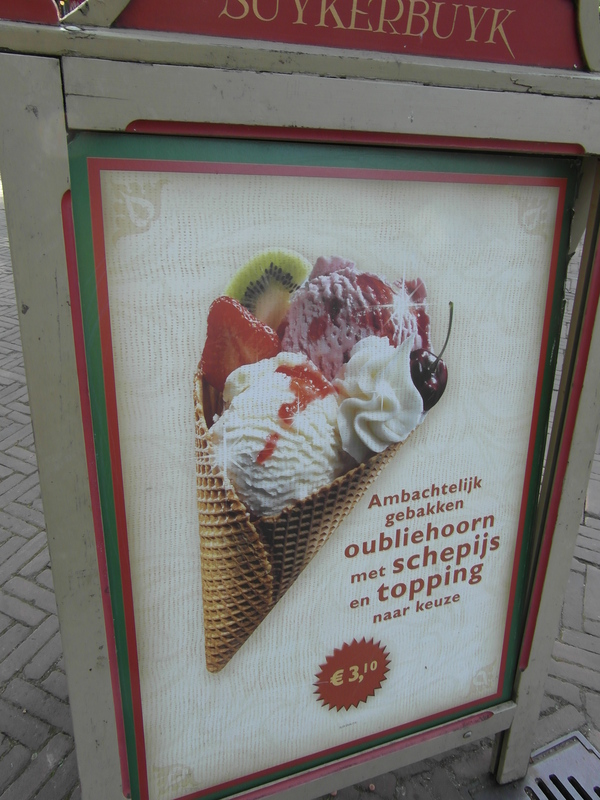 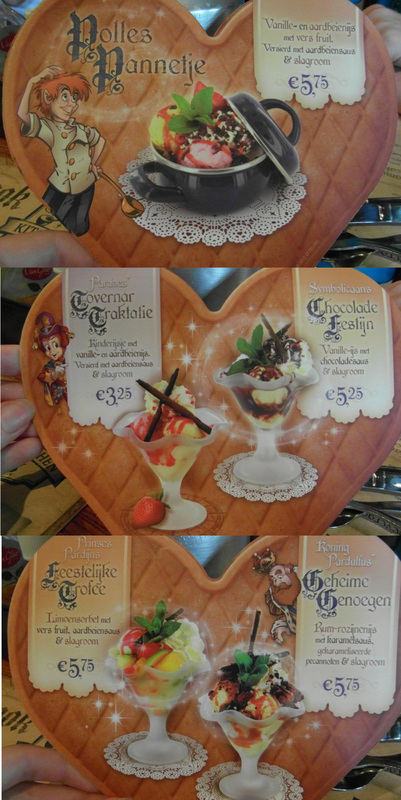 Efteling are encouraging us all to be healthy!